Discussion in 'Sony Programming and Development' started by SpaceCoyote, Nov 9, 2018. I'm trying to write bootable games using the official UMD image Generator for the PSP Testing Tool. I'm following the PDF guide and it just won't work. Could anyone suggest what i'm doing wrong. It's assigned as a PSP Game and I set the boot file and filled in all the meta data that is required. I'm following the PDF guide and it just won't work. Are you receiving an error message? If so, can you provide the steps you've taken to get to it, along with a screenshot of the error. Any additional detail will likely help get a better understanding of the situation. 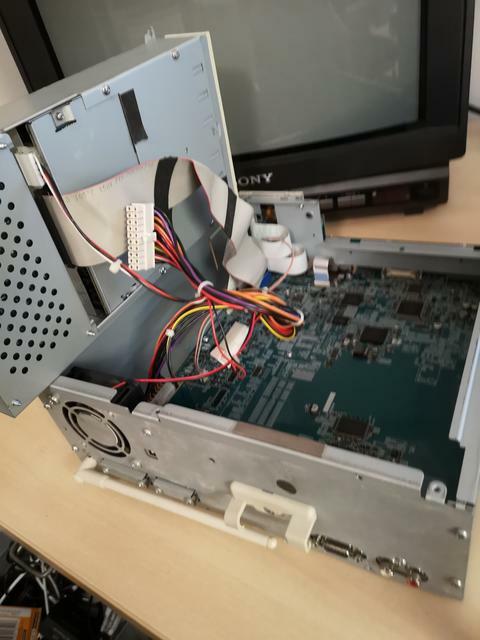 UPDATE: I tried a test disk that someone compiled and it hasn't recognised that either, is it possible that the disc drive is worn out? What disc have you tied? What error do you get? What's your testingtool model number? I tried the Saints Row Undercover prototype and a testing disk from this collection of PSP stuff. I don't get any error, it doesn't do anything. My testing tool model number is DTP-H1500 A.
Yeah, of course, it's on the front and hard to miss. How often should you get an error when you put in a disc? With any disc? My disc drive clicks, so I'm starting to think that it's broken. You may have to replace it then. You are looking for a Panasonic or Matsushita SR-8589-C. That's the drive that ships with all DTP unit. Yh, UMDs still work. Is there anyway to play builds other than retail on the console, maybe from the Memory Stick? 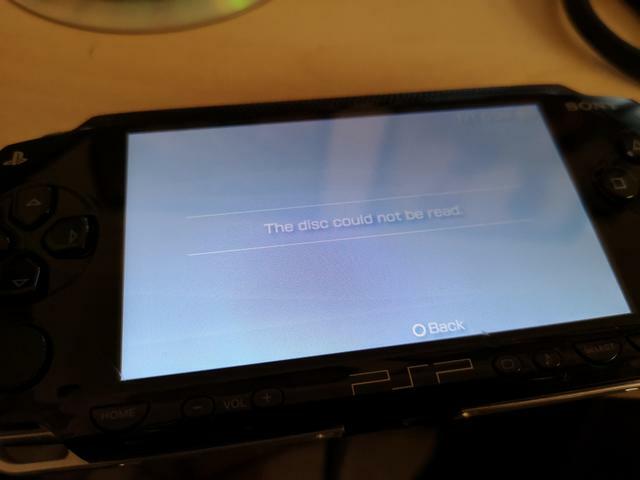 I believe when you insert a DVD and it doesn't recognize it as a bootable disc it actually says "Can't read disc" or something along those lines. Sounds like your drive isn't working if you don't get any message. I've also ordered a replacement drive, should be with me by the end of the month. UPDATE: My Test Kit is now trying to read discs correctly. Thank you again for help.